From hotels with a historic past to those which have been used as iconic sets on the big screen, staying in a historic hotel is a great way to add a bit of oomph to your next overseas trip. Whether you’re a history buff or can simply appreciate some fine old architecture, plan your trip with a stay in one of these historic hotels, get a one-up on the usual museum crowds and soak up some history from the moment you wake up. 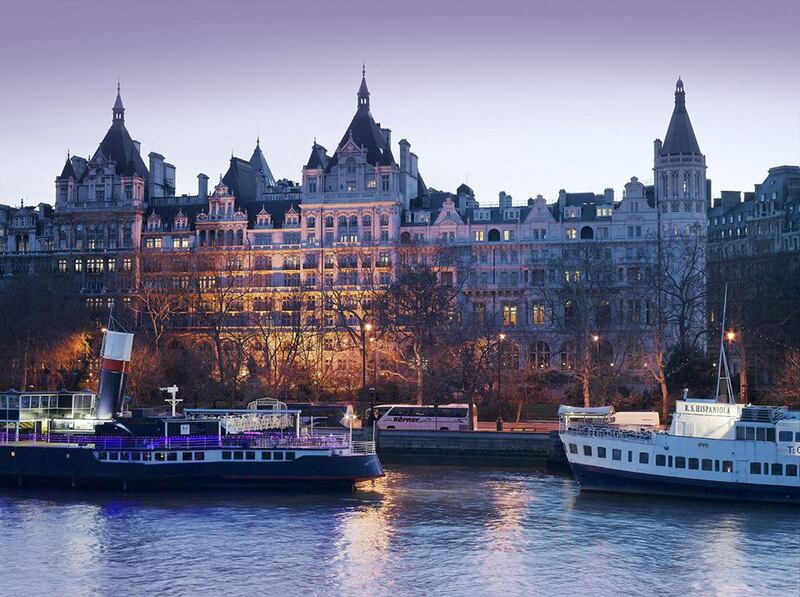 The Royal Horseguards’ five-star hotel rating means you can expect everything from glitzy chandeliers and elegant interiors, to impeccable service and unrivalled views of the River Thames. Enjoy the your stay in London at one of the hotel’s fully refurbished Victorian rooms which form a great base for exploring the city’s main sights and attractions, only a stone’s throw from Big Ben, the National Gallery, Piccadilly Circus and the London Eye at South Bank. Royal Horseguards Hotel in London. Source: The Royal Horseguards. Located on Krakow’s oldest street, Hotel Copernicus immediately stands out with its striking Gothic exteriors – from 17th century masonry brick walls and big stone windows. The building itself is the former residence of cathedral canons and has welcomed historic guests through its doors including the Prince of Wales, US President George Bush, Condoleezza Rice, Saudi Princess Reem Al-Faisal and cardinals from Pope John Paul II’s retinue. With a choice of guest rooms from single, double, deluxe and standard suites, the Hotel Copernicus is also well fit for the range of guests who visit. With a plush restaurant on-site serving up polish cuisine fit for a king, enjoy all out-out luxurious Polish experience at the Copernicus and stay in one of Krakow’s most fascinating accommodation options. Hotel Copernicus in Krakow, Poland. Source: Hotel Copernicus. LA’s ‘Pink Palace’ is absolutely legendary for the Hollywood stars who have checked in and checked out over the year, with over one hundred years of history brimming from its rooms on Sunset Boulevard. The hotel opened in 1912 before the city of Beverly Hills was even established, attracting enough residents for Beverly Hills to be named a city in late 1914. The fashionable on-site Polo Lounge is known for its glitzy stars and the Hollywood deal-makers who dine there. If you’re feeling hungry, the hotel also boasts three other restaurants including the historic Fountain Coffee Room, romantic al-fresco Cabana Cafe and the elegant Bar Nineteen12. The Beverly Hills Hotel on Sunset Blvd. 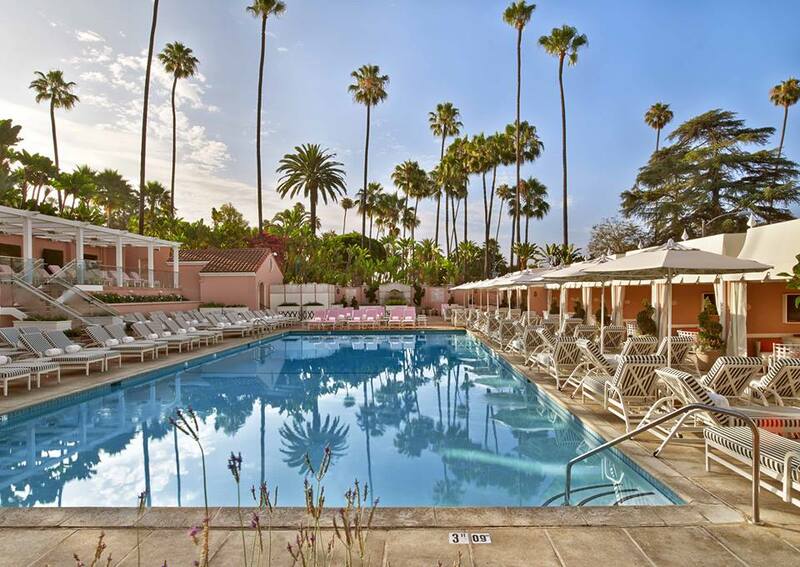 Source: The Beverly Hills Hotel. Located in Midtown Manhattan, the landmark 20-story luxury Plaza Hotel is an accommodation icon of New York. Boasting fantastic access to Central Park, Fifth Avenue and dozens of New York attractions, it’s also one of the city’s most convenient hotel options. 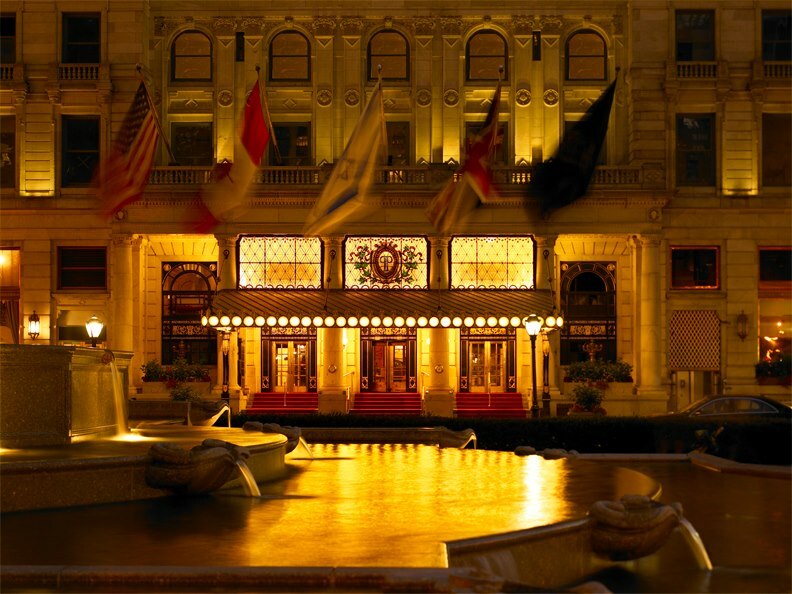 Featured in countless films, notably in a couple of key scenes in ‘The Great Gatsby’ inspired by the 1925 novel by F. Scott Fitzgerald, the Plaza Hotels’ late 19th and 20th century architecture truly takes its guests back to a past era. The Fairmont managed hotel is renowned for its pageantry, with marble bathrooms, spacious rooms fitted with Beaux Arts-inspired decor and plenty of amenities included from an on-site day spa to a range of lounges, cocktail bars and high-end restaurants. 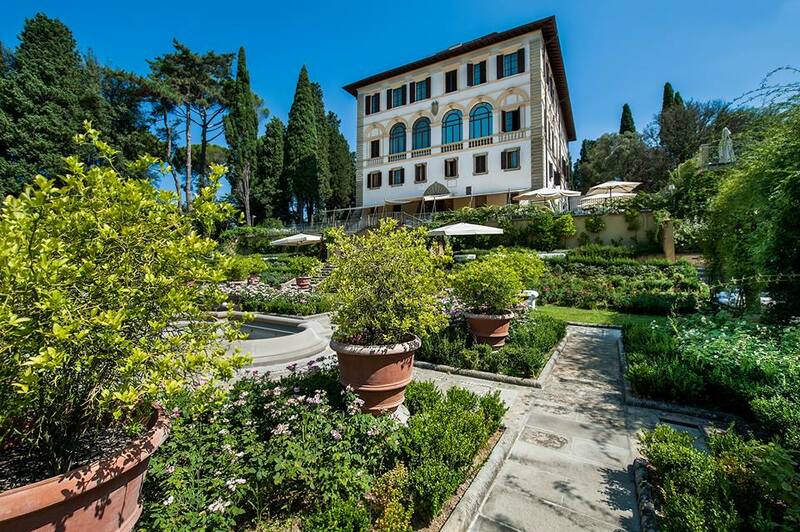 The Il Salviatino is a perfectly hand restored 15th century villa that lies of Fiesole, packed with a range of deluxe suites and rooms each individually decorated within stunning villas and gardens. The famous restaurant on-site is also renowned for its fresh flavourful dishes, sourced from some of Florence’s fisheries, fresh gardens and other delicious ingredients. With Tuscan linen, stunning artworks and lavish interiors reflecting elegant local artisanship, the Il Salviatino’s historic grounds exemplify luxury. Spend time by the spa which is uniquely set amongst the rolling hills of the hotel’s beautiful backdrop, and try your hardest to leave the hotel when it looks this good. Hotel Il Salviatino in Florence, Italy. Source: Il Salviatino. Gracing the screen of films such as The Wolf of Wall Street, Casino Royale and acting as a guesthouse for a huge list of A-list names, One&Only’s Ocean Club is truly extravagant, with a garden modelled after Versailles and the white sand beaches and turquoise waters which the Bahamas is known for within walking distance. 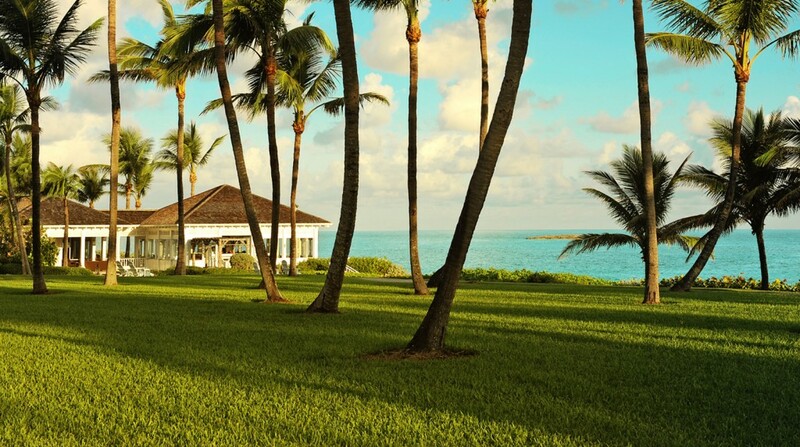 Resting on 35 manicured acres, the Ocean Club occupies a spot that truly feels like a slice of paradise and secluded luxury. With a grand manor which has a history as a private estate, previously called ‘Hogs Island,’ the idyllic spot was found when Swedish industrialist Axel Wenner-Gren anchored in 1939, and for more than two decades Wenner-Grenn used the now Ocean Club as his private paradise, christened ‘Shangri-La.’ In 1962 the island was sold and the original Ocean Club was built with a line-up of glitzy guests to follow and the Bahamas icon was born. What are you waiting for? The One&Only Ocean Club in the Bahamas. Source: One&Only Resorts. 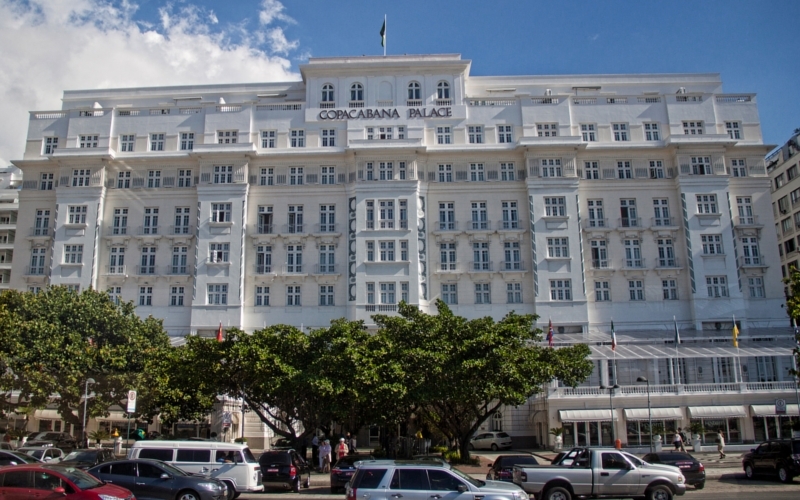 Visited by celebrities including Princess Diana, Robert DeNiro, Marlene Dietrich, Will Smith and Miley Cyrus, Belmont Copacabana Palace is one of Rio’s most luxurious lodgings and also the first luxury hotel in South America. Superbly positioned overlooking Copacabana Beach, enjoy the stylish hotel’s swimming pools, beach service, tennis court and more which makes this one of South America’s most lavish places to stay. With stylish interiors, artwork and period furniture unique to each room, it’s no wonder some of the world’s biggest A-listers are return visitors to this gem in Rio de Janeiro. Looking for somewhere historic more in your budget? Webjet Hotels can help you compare a huge range of hotels and accommodation, ranging from budget-conscious bed and breakfast and self-contained picks to more lavish and extravagant. Want to check out even more hotels? Take a look at Webjet’s range of hotels and accommodation and find your own place fit for a king.